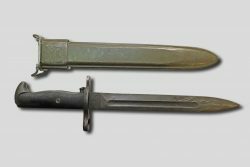 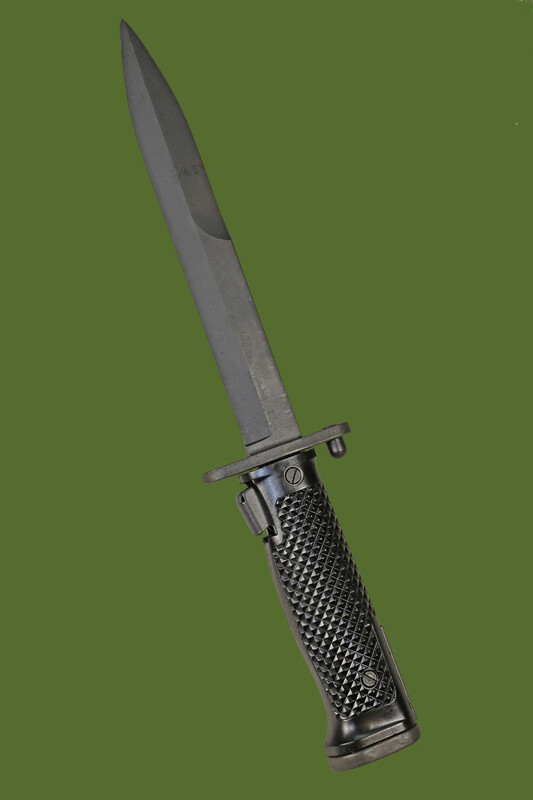 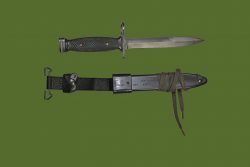 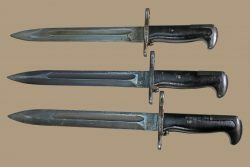 New condition, US issue M5A1 bayonet and a new condition G.I. 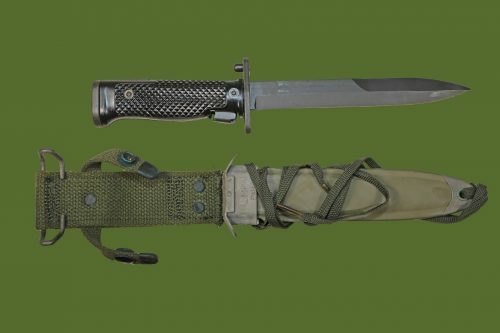 scabbard. 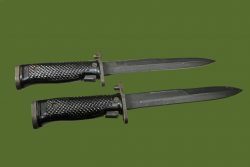 1950s production bayonet, that have never been in a scabbard. The scabbard is a Vietnam era M8 A1.